Handmade Redcliffe Market is on this weekend - with new styling & setting to explore near the pretty Scarborough seaside! 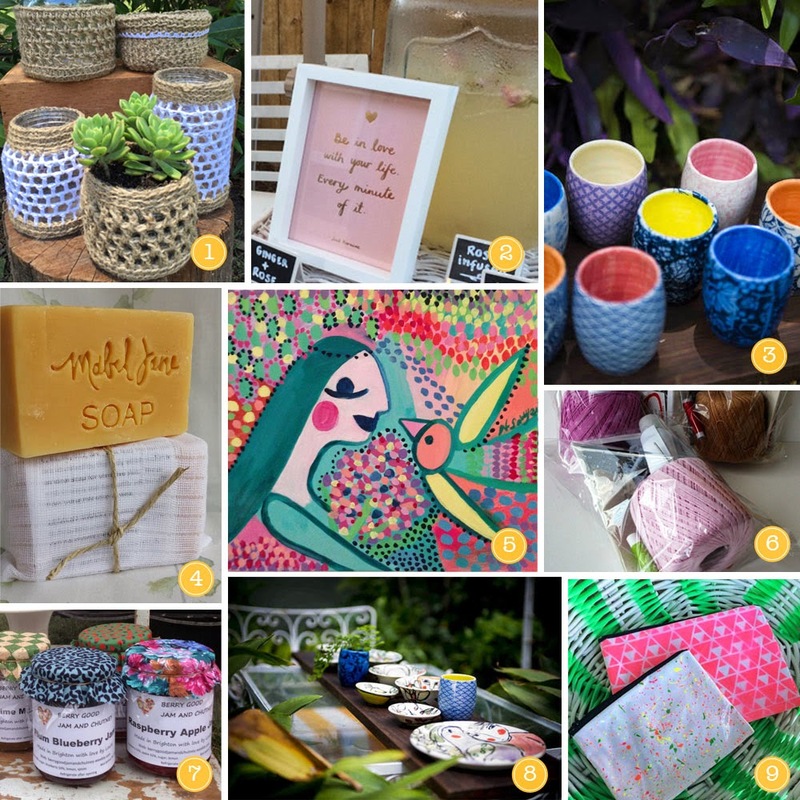 This gorgeous market is the coming together of handmade artisans on the Redcliffe Peninsula to promote their works by curating markets & events with style and loads of love! 6. Lorena Balea-Raitz - Romanian point lace workshop! And the latest issue of tickle will be on sale! Wow, I wish I was in Queensland, I want to go!